Warner Bros. Pictures have revealed a new promotional video for Godzilla: Kind of the Monsters on the Youtube that features new footage from the film. Godzilla: King of the Monsters is the sequel to 2015’s Godzilla. It is also the third film in Legendary’s shared cinematic MonsterVerse, following Godzilla and 2017’s Kong: Skull Island. Principal photography on Godzilla: King of the Monsters began in Atlanta in July 2017 and continued through late September. 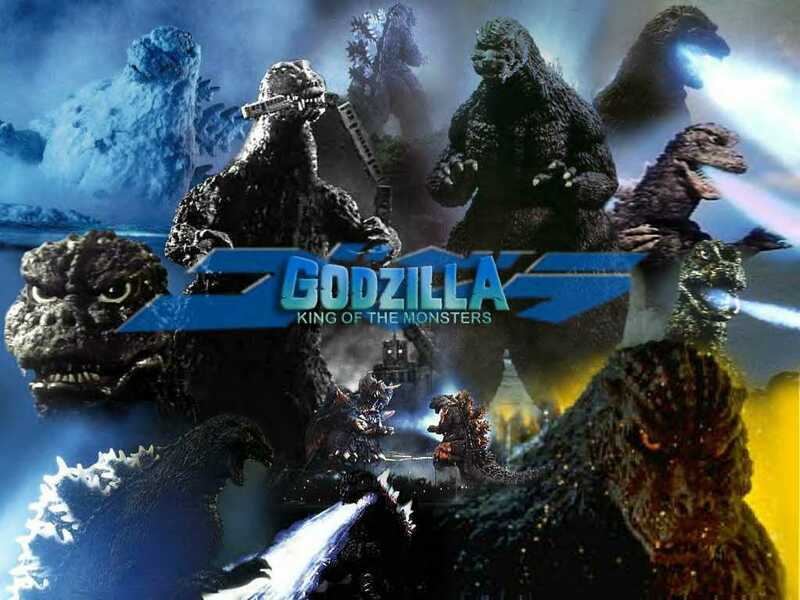 The film will pit Godzilla against some of his most famous rival monsters from classic kaiju movies, including the like of Mothra, Rodan, and King Ghidorah, all with humanity caught in the middle. Godzilla: King of the Monsters is directed and co-written by Michael Dougherty and stars Kyle Chandler, Vera Farmiga, Millie Bobby Brown, Bradley Whitford, Sally Hawkins, Charles Dance, Thomas Middleditch, O’Shea Jackson Jr., Ken Watanabe, and Zhang Ziyi. The film will set up the crossover movie Godzilla vs. Kong. That film is being directed by Adam Wingard. Kong: Skull Island Jordan Vogt-Roberts praised Wingard’s approach to the film. What the Director Michael Dougherty has to say? Director Michael Dougherty has spoken before about bringing these classic monsters to life, saying, “For Mothra, I tried to capture the power of the original Mothra with her color palette, making sure that she had the eyespots on her wings.